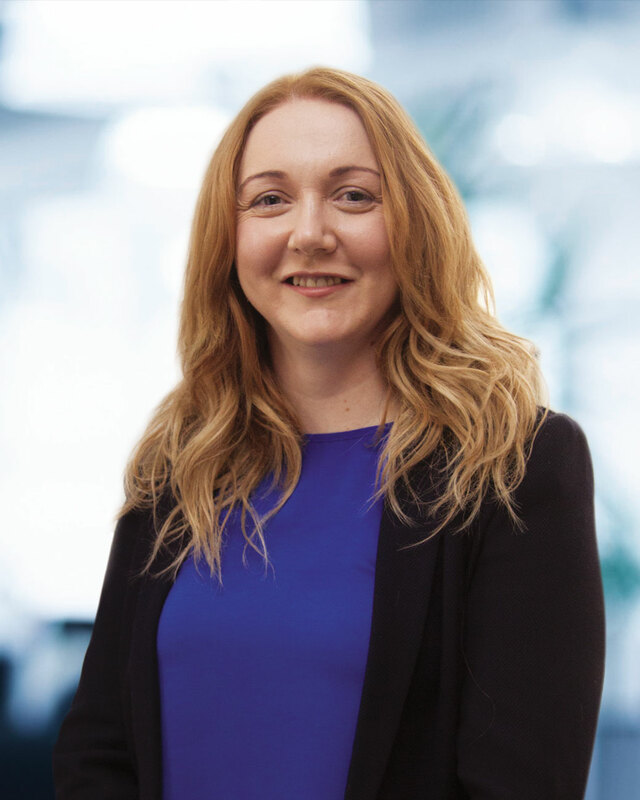 Carron joined the firm in 2003 and is qualified as a Chartered Certified Accountant and has progressed through the firm to her current position of Associate. Carron joined the firm in 2003 and is qualified as a Chartered Certified Accountant and has progressed through the firm to her current position of Associate. Within this position Carron manages the Audit Department which includes our Specialist Charities Team, she alsoholds Responsible Individual (RI) status. Carron has a range of audit experience, including; Audit services both statutory and non statutory, Reviews and reports on Grant Claims, Assurance work on business processes and data management, Management controls reviews, Key processes and risk reviews and Charities. Her work on charities includes all aspects of charity reporting for both Scottish and English Charities as well as audit requirements and general charity legislation. In her spare time Carron enjoys music and comedy gigs, attending the gym and spending time with her family.